Ever wanted to know what 3D printing is all about? 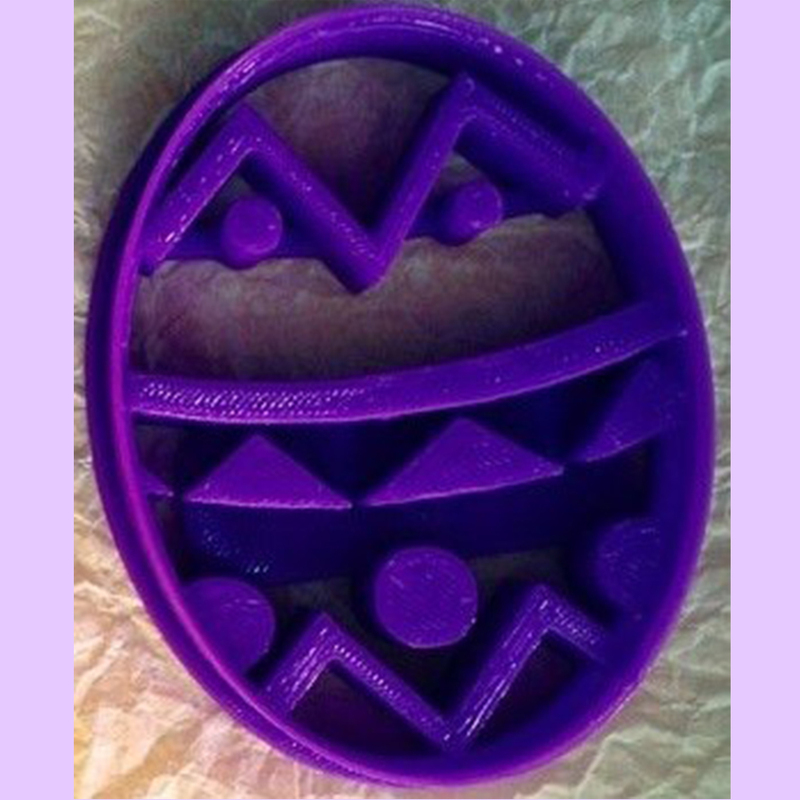 Mr. Ory will be hosting an April session featuring 3D Easter Eggs created by YOU (participants ages 10 - up) and manufactured by our Jelly Box 3D printer. "Hop" to it and get registered today!